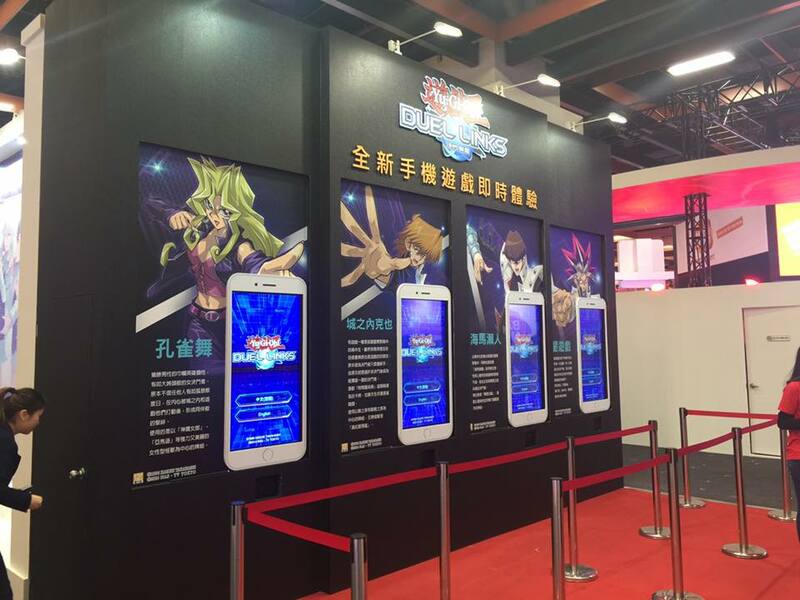 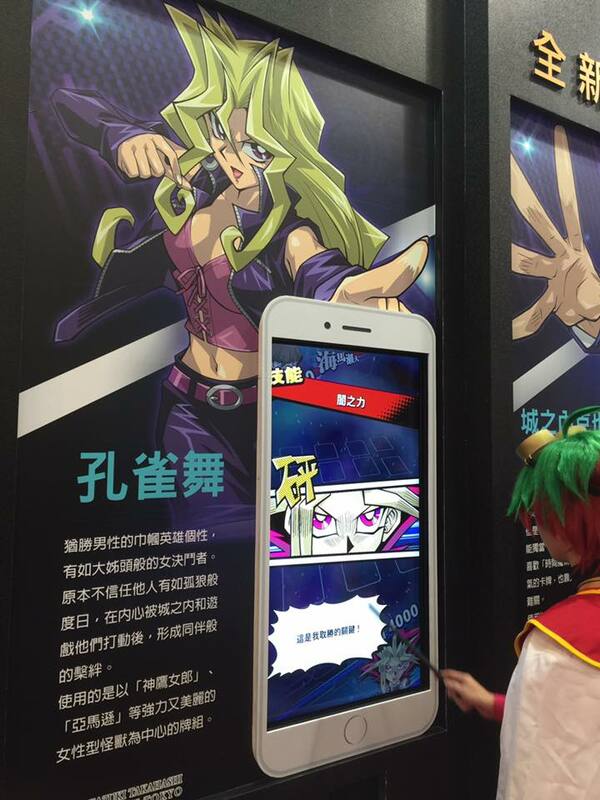 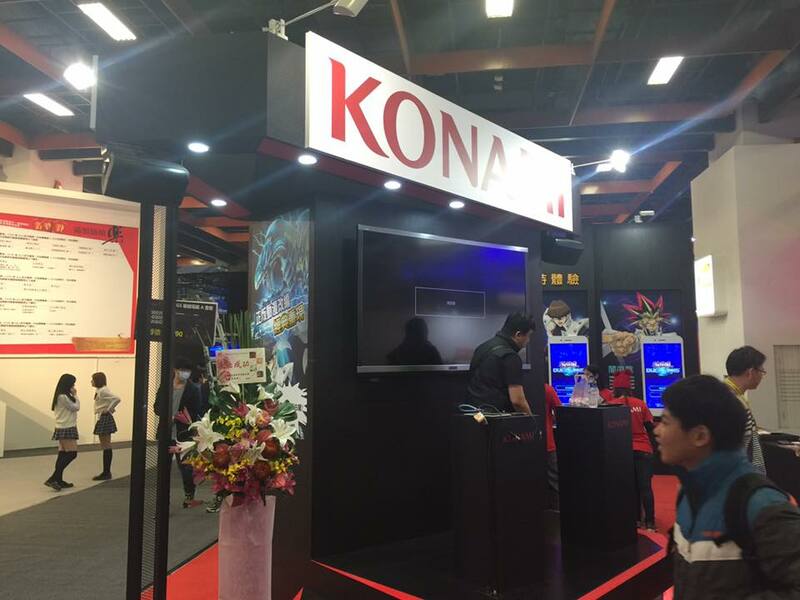 Aligned with the upcoming global release of Duel Links, Konami will be bringing a Duel Links booth to the 2017 台北國際電玩展 (Taipei Game Show). 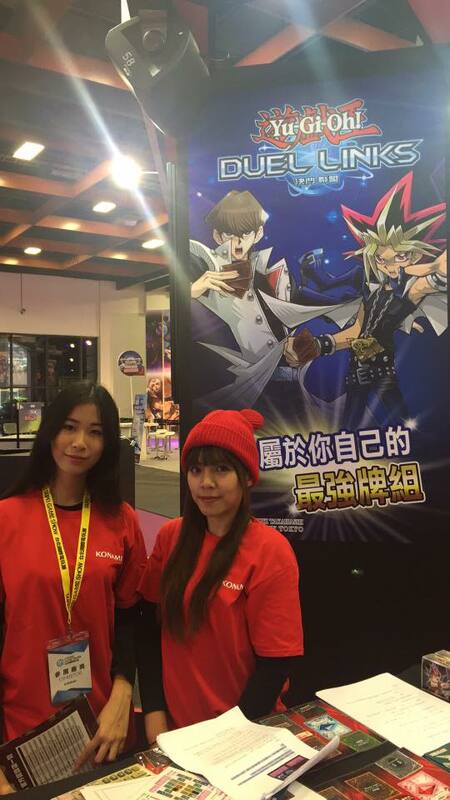 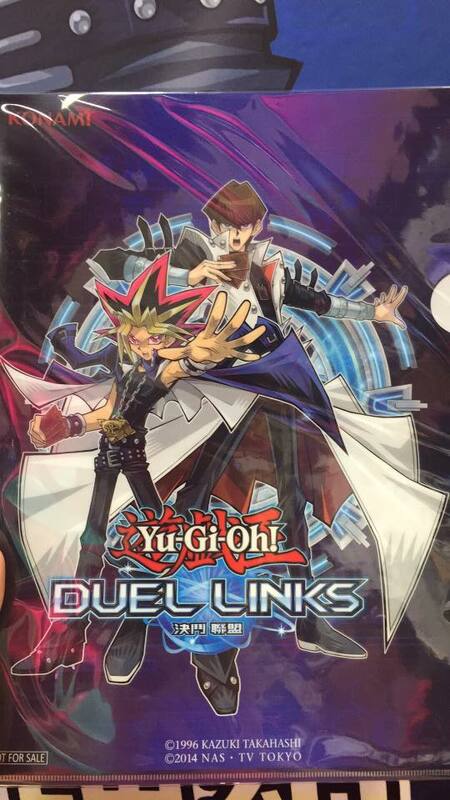 Visitors will be able to experience the game as Kaiba Seto and other well known characters from the original Duel Monster animation. 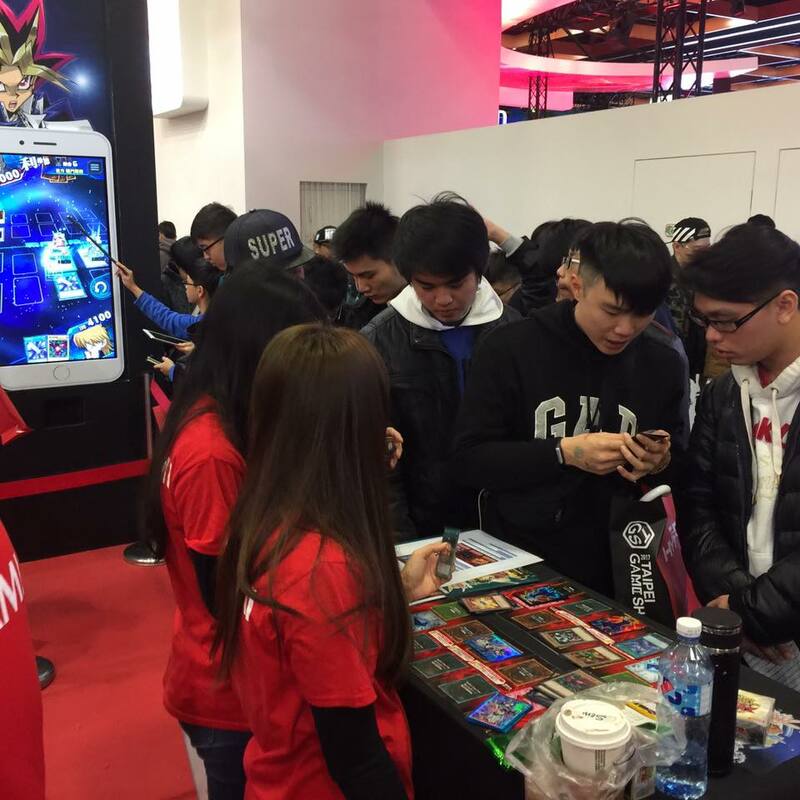 Tutorials were also conducted for new players and stage events were held with prizes for the participants.